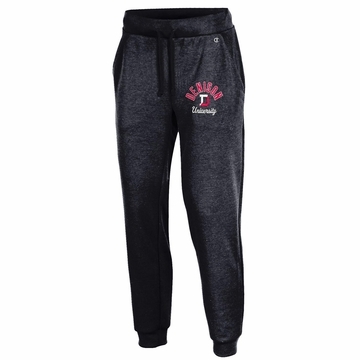 Sweats-style pants in soft, extra comfy cotton-blend French Terry fabric. Elasticized waist with mock drawcord, with pockets. Embroidered left hip C logo.